City architecture: the past and the present. 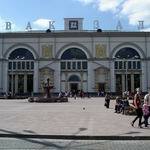 Tourist Vitebsk hides many attractions. 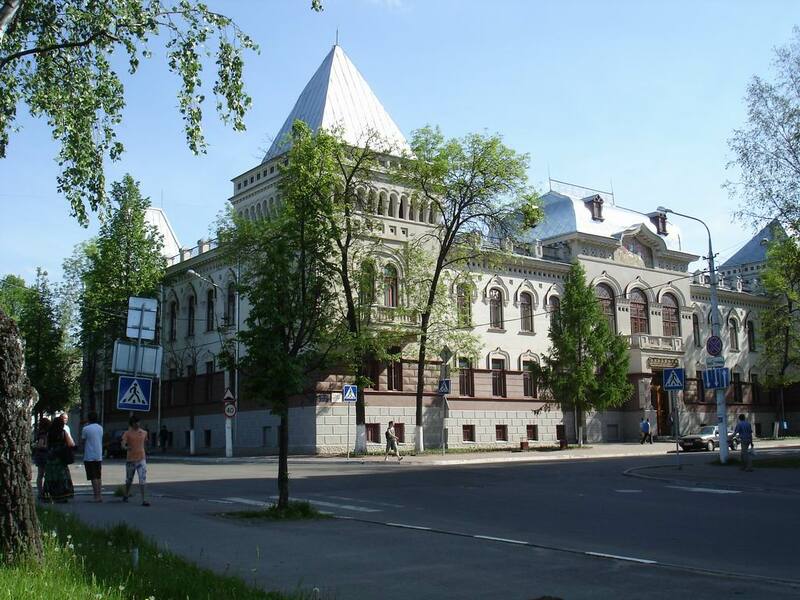 And sometimes you do not stop to wonder with this wealth: after all, each time walking around the city, you'll discover entirely new and amazing pages of the history of Vitebsk, which will tell eloquently than any textbook about the city, so close and so far. 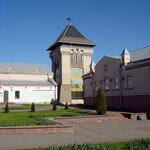 The first thing that impresses is the architecture of Vitebsk. Original, unique, unrepeatable, it is permeated with love to creativity and unprecedented talent of craftsmen - whether it is a building that has come down to us through the prism of centuries or modern urban development. 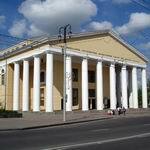 Magnificent and luxurious palaces, where melodious strains of waltz sounded a century ago and the cavaliers turned the ladies in a whirlwind of dance, now comfortably settle in the picturesque places in tourist Vitebsk. 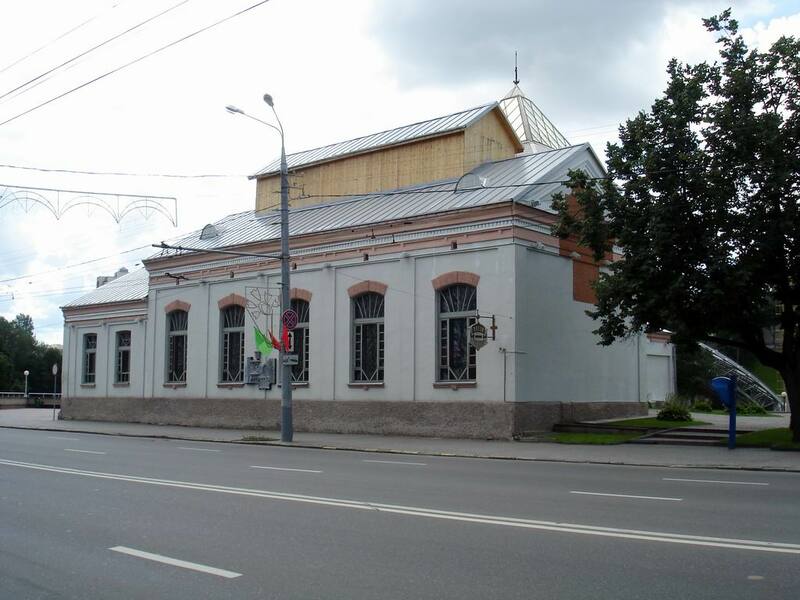 As opposed to it – modern architecture, which gives a unique look to the culture of Vitebsk and at the same time serves as a frame of original of historical pearls of the city. And if you not find that classical restraint and rigor in it, but you will feel the architecture of Vitebsk breathing with the magnificence of forms and bathing mirror smile in sunshine. The past and present were intertwined in this city in the indivisible whole. 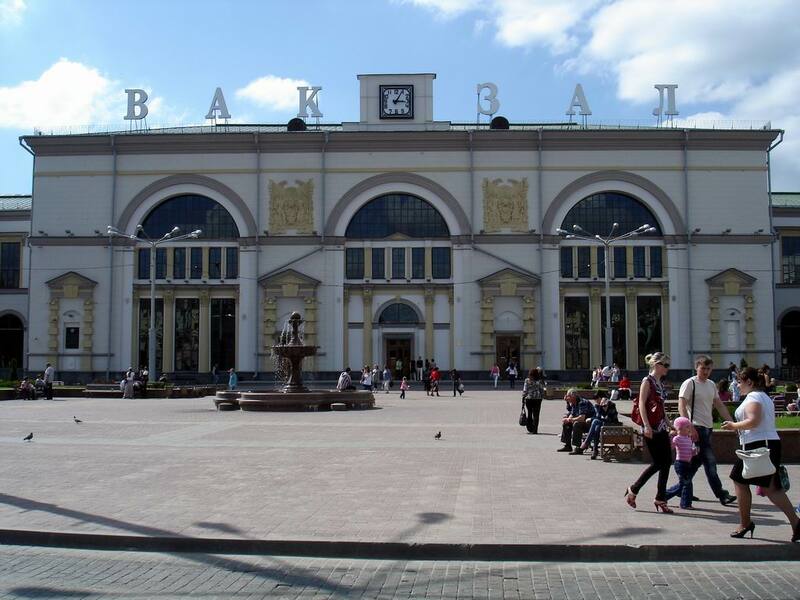 But life is rushing forward, picking up every passing day, citizens and guests of the city in its quick streams and weaving them in its invisible threads into the history of the Vitebsk. 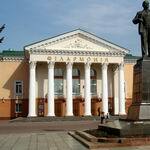 What to see in Vitebsk – will tell city portal VitebskCity.by. The pages of the site gave place to modesty and grandeur, magnificent old palaces and restrained classic. 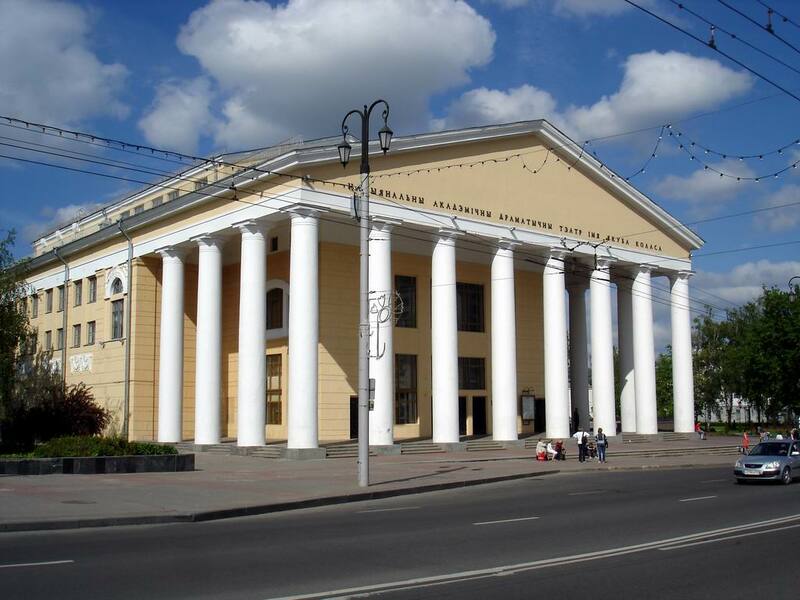 And all together – it is the city, it is a wonderful world of sights of Vitebsk, where every building is woven into the canvas with an invisible brush of a talented artist. 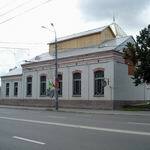 The Building of the Former Land-Peasant Bank – harmony of past and present. 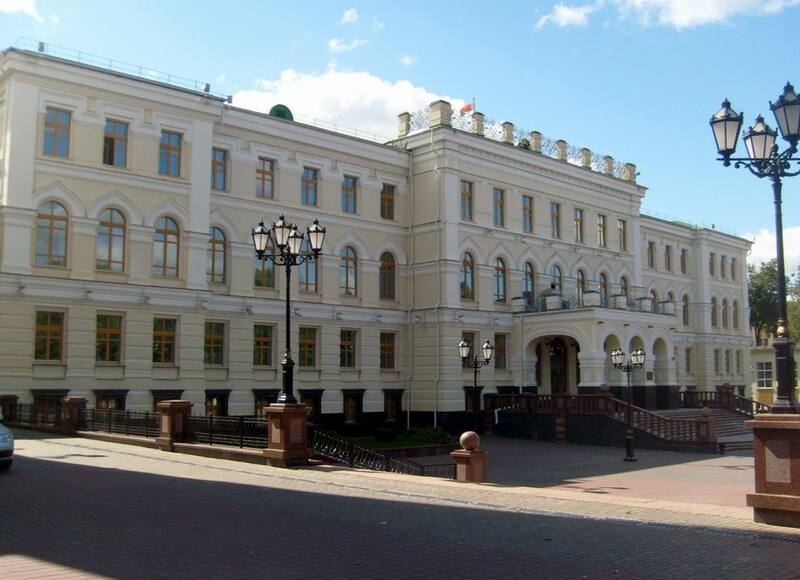 The building of the Veterinary Academy (the Former Land-Peasant Bank) is one of the most interesting architectural constructions in Vitebsk. 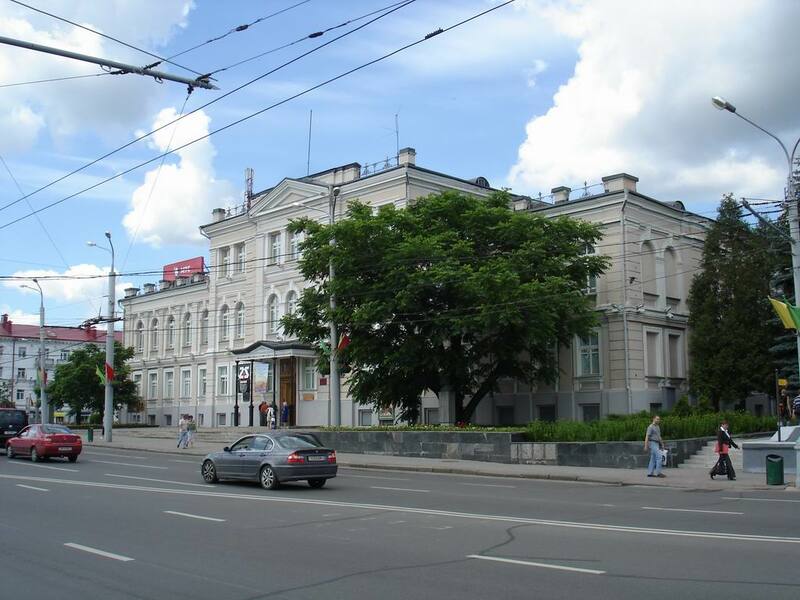 Built in 1917 by architect Tarasov, it perfectly combines the classic and modern styles. Such similar trend in architecture is called retrospectivism, that is the harmony of past and present. For the early 20th century it was fairly common architectural style. 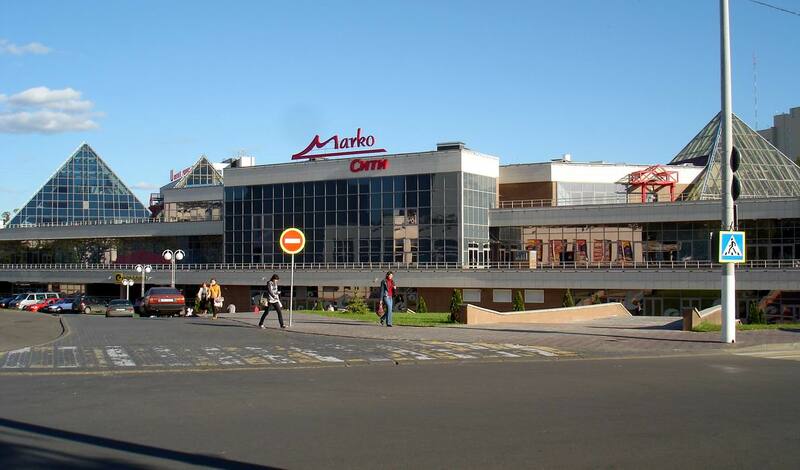 Shopping Mall "Marco City" has recently appeared on the map of Vitebsk, but has already become an integral part of the city. Eight levels glass composition, dressed in a metal lace, is like a wonderful mirror, where the rich and diverse city is reflected along with its residents and guests at a glance, giving a feeling of serenity and purity. 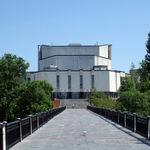 Yakub Kolas Drama Theatre in Vitebsk is one of the best theatres in Belarus, which can impress with not only a great repertoire and a fine cast, but also interesting architectural layout and advantageous location. 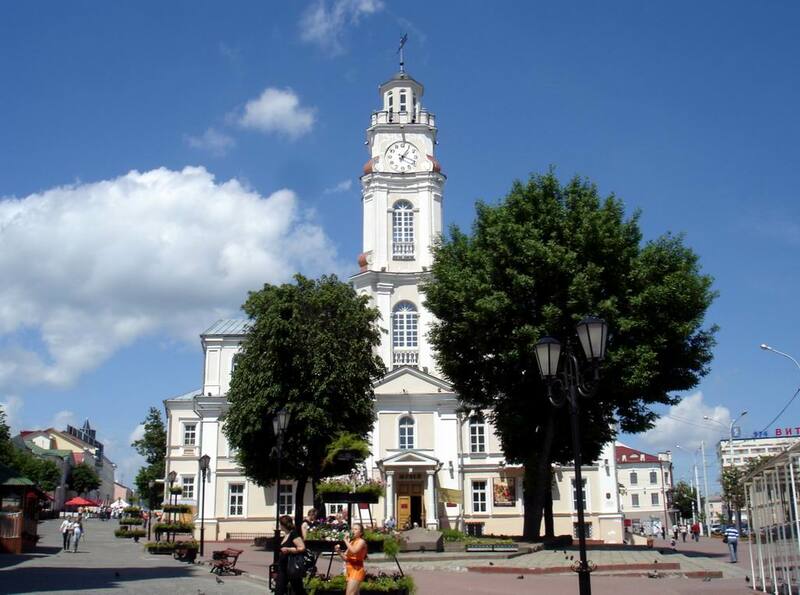 Built on the territory of the Upper Castle (where, actually, the city began to be developed), it is part of the historic city center, which offers beautiful views of the Western Dvina and many sights of Vitebsk. City Hall: a firm symbol of freedom and prosperity. Every city has its own symbol of freedom. 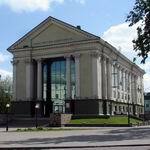 In Vitebsk – it is City Hall. 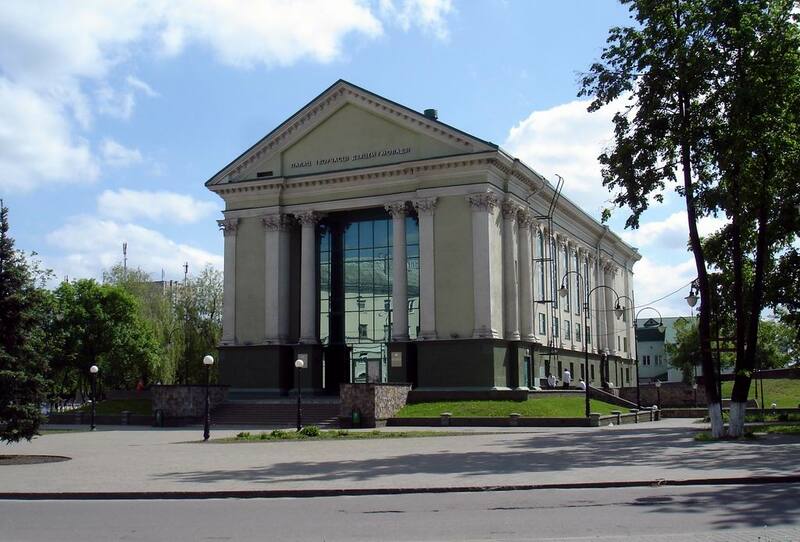 Being a cultural monument of Vitebsk, late XVI century, the building has survived until our times, and despite a great number of twists, turns, prepared by the history, now the City Hall is undeniable and the most important landmark in Vitebsk. 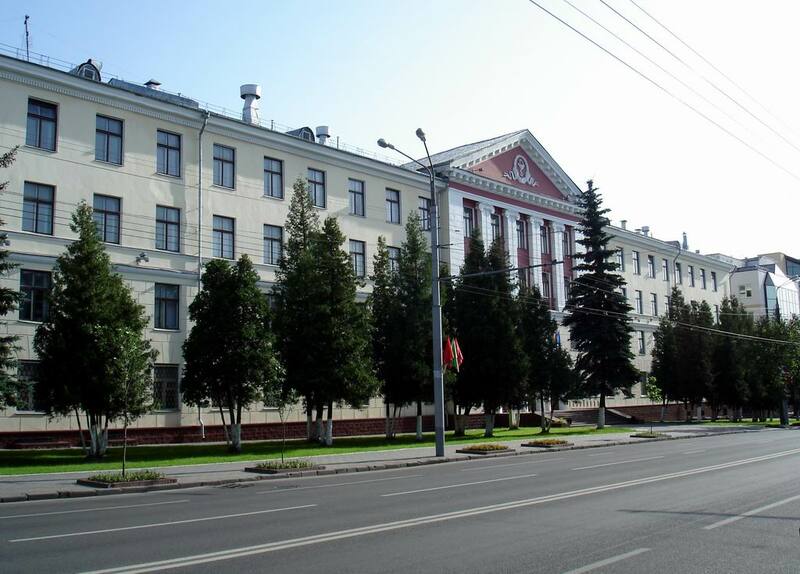 Vitebsk Medical University: through the thorns to the stars. 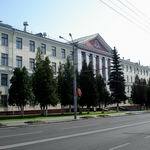 To know all the dynamics of modern Vitebsk it is enough to walk to the medical university: it is here echoes of the past freely resonate with stylish elements of the contemporary. 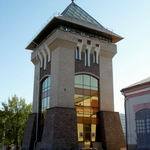 Therefore, the building has got special singularity and has become popular not only among residents but also visitors of the city. 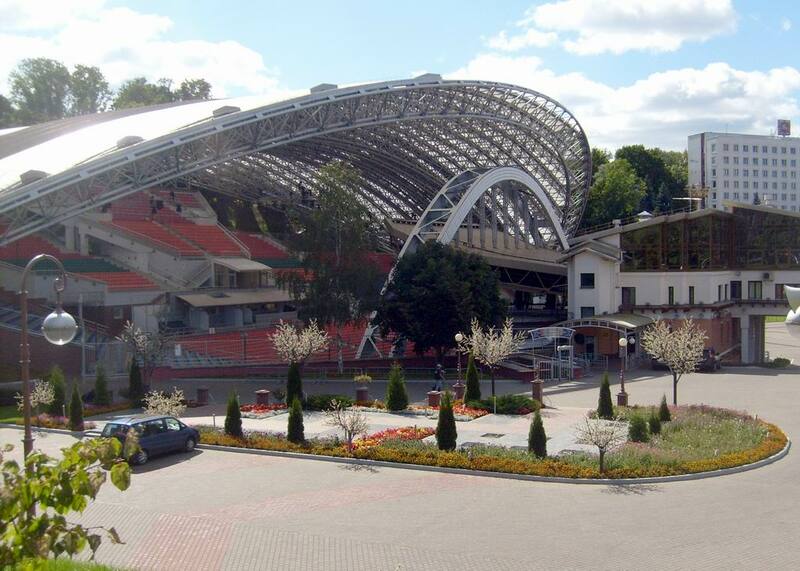 Central Sports Complex "Vitebsky": elegant addition to the stylish city. 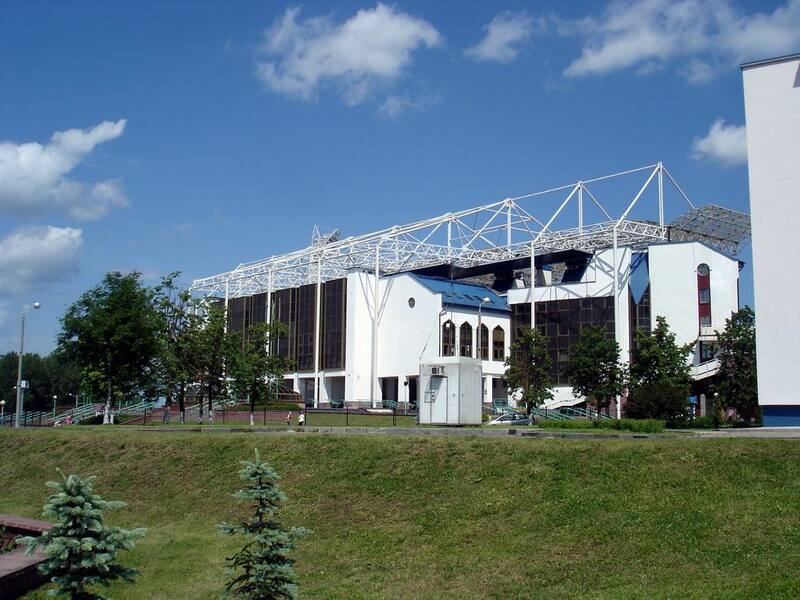 Today Central Sports Complex "Vitebsky" is one of the leading attractions in Vitebsk. 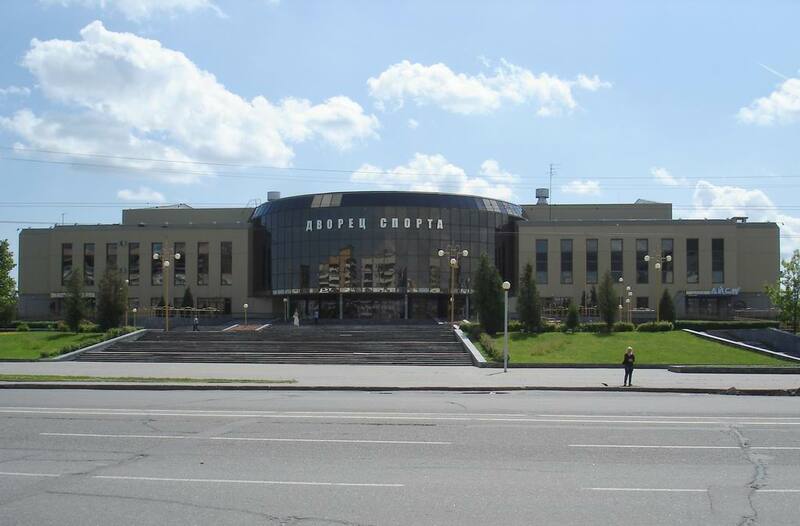 This is not only a good training ground for athletes, but also an unsurpassed exhibit among other tourist facilities in Vitebsk, which has a unique style and exquisite architecture. 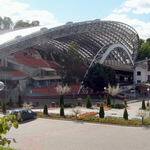 Ice Palace: the fantastic mirror world of Vitebsk. 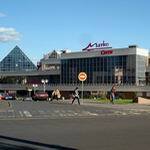 The Ice Palace has been a worthy and rich decoration of modern Vitebsk for many years. 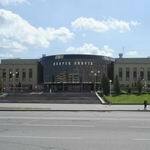 Continently solemn, luxurious, as if it became a symbol of growing and prosperous city. 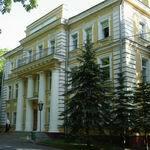 And if examine it closely, you can see that the mirror design of the palace, in full view, reflects Vitebsk in all its beauty. 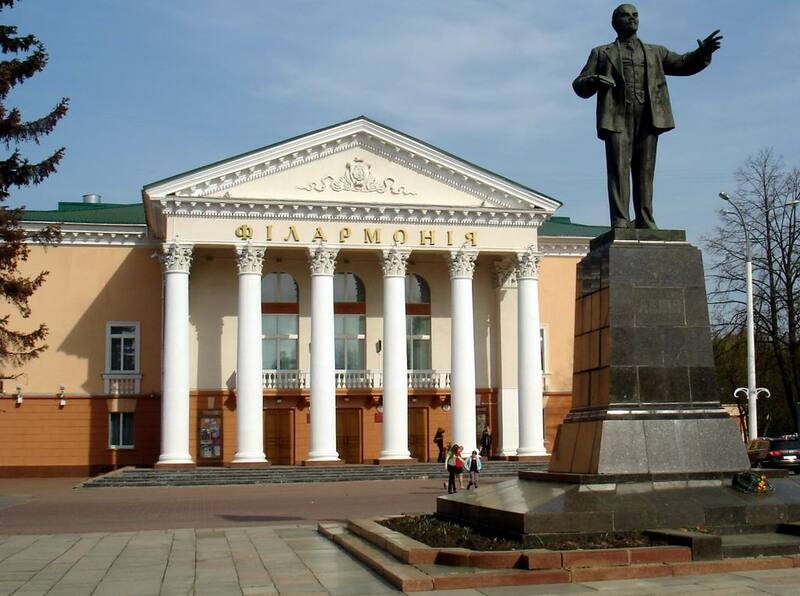 Driving through Lenin Square, one of the central squares of the city of Vitebsk, you unwittingly keep your eye on the building of Vitebsk Region Philharmonic Hall. Majestic columns, a fronton, and light colour of the building makes this structure more like an ancient temple, high and noble. 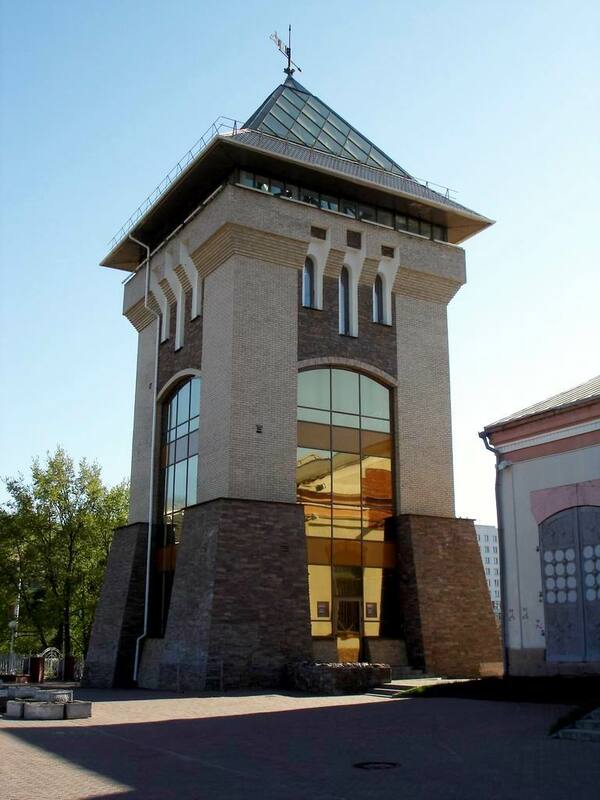 If you are interested in not only the culture of our city, but also the architecture of Vitebsk, I advise you to certainly pay attention to this Vitebsk sight. Imperial figure of the Governor's Palace. 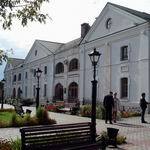 Having gone through the centuries, even today the Governor's Palace is worthy ornament of Vitebsk. The building differs by its particular delicacy, magnificent shapes and subtle harmony that even Napoleon himself could not ignore the obvious beauty. 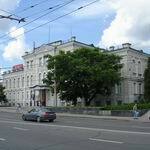 And in back 1812 His Imperial Majesty celebrated his birthday here. 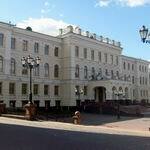 The building of the former district court is rigorous and elegant decoration of the left bank of the Vitba. 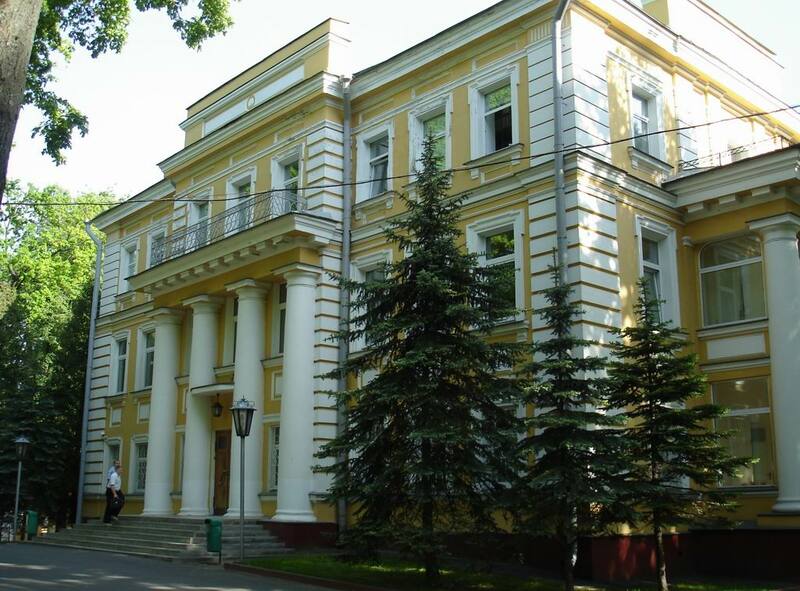 Constructed in late classicism, the building has become an integral part of the history of Vitebsk, not only at the end of the XIX century, but during the Soviet era. And even now it enters its pages in the history of the modern city. 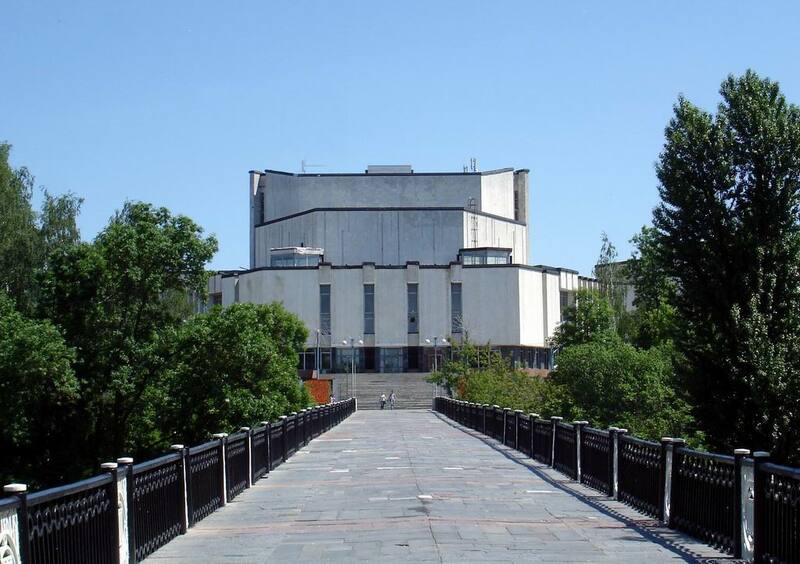 Building of the Region Executive Committee: an ordinary story of the extraordinary building. Amazing is next to us. 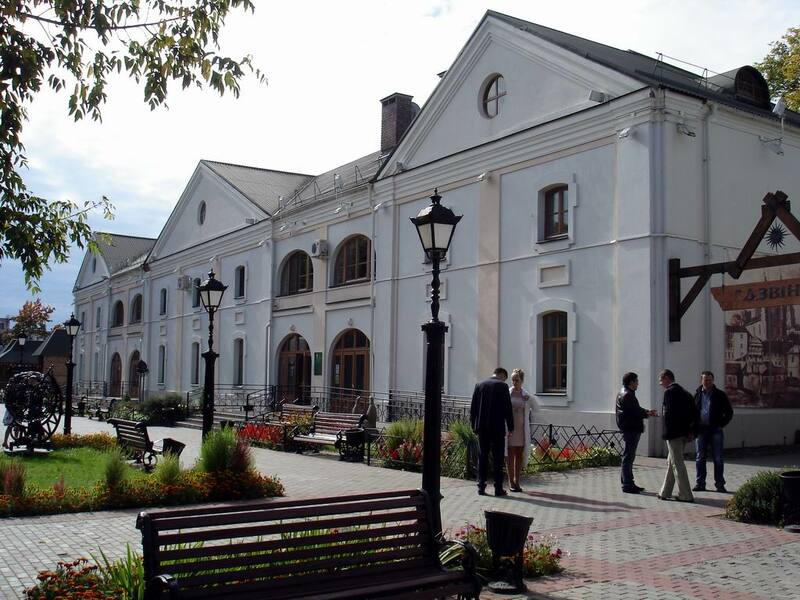 To be sure, it is enough to come to Vitebsk Region Executive Committee, where one of the pages in the history of Vitebsk was written - original and surprising. Even a century later, the building has not lost its purpose - to be the center of life. 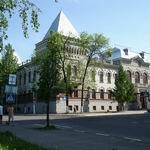 But with only one difference: then it was a religious school, but today it is the administrative center of the city.